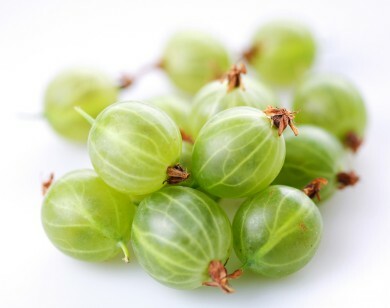 This small greenish-yellow fruit is famous for its immense amounts of vitamins - specifically its content of Vitamin C, which is about 20 times the amount of Vitamin C contained in an orange. 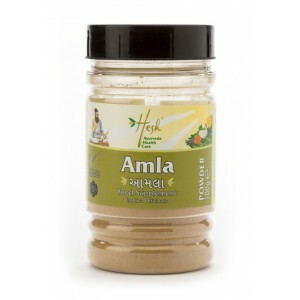 The Amla fruit, or Indian Gooseberry as it is sometimes called, is also one of the foremost qualities used in holistic medicine, specifically the Indian Ayurvedic lifestyle. 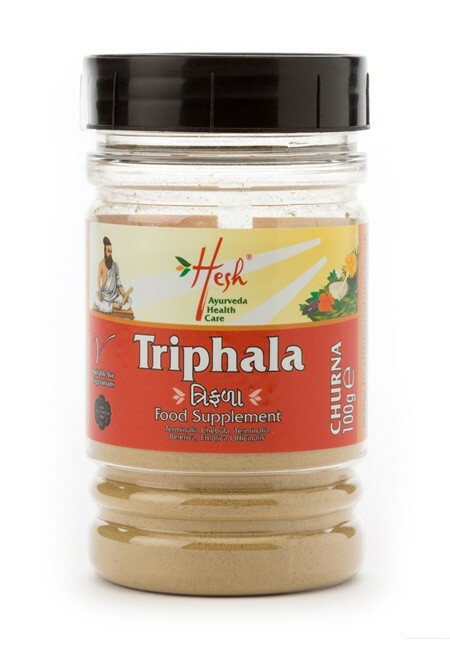 This fruit has many general soothing and restorative properties and because of these health benefits it is commonly used as a complete body detoxifier and rejuvenater. 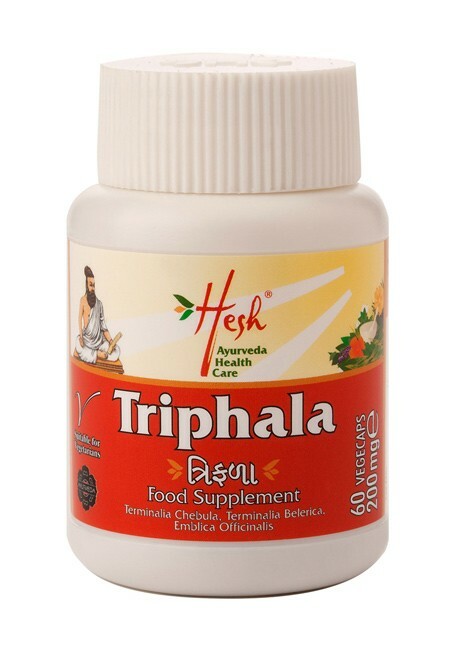 For thousands of years, the Indian population has been practising the Ayurvedic lifestyle which includes a diet high in healthy herbs, foremost among them the Amla Berry. 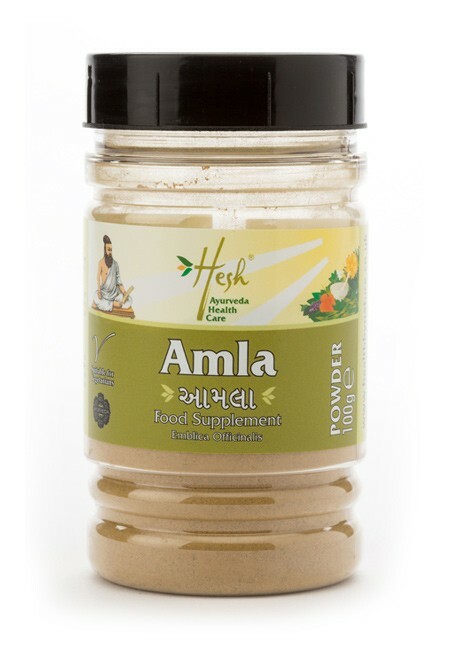 Not only can the Amla Powder have a positive effect on a person’s physical body, but it has also shown to be beneficial to a person’s mental and emotional well being. 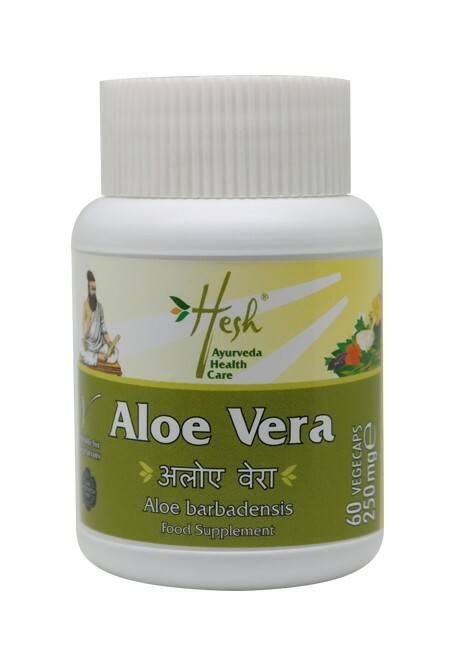 The use of the Amla plant has grown in popularity worldwide, as it has shown to be amazingly instrumental in becoming a balanced, healthy, and overall happy person. 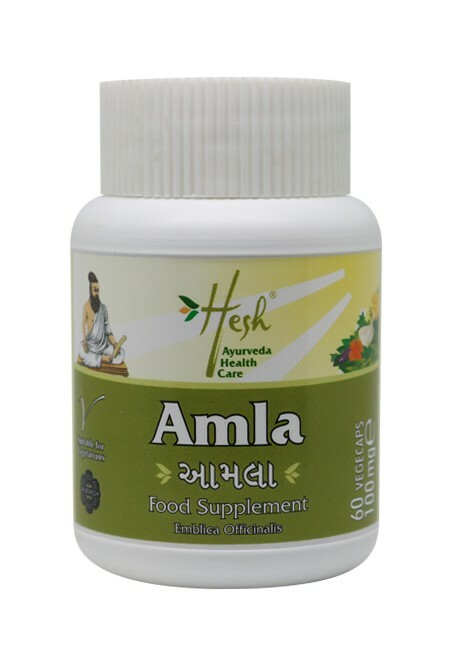 Furthermore, one of the greatest assets of the Amla fruit, is its ability to rejuvenate the body in a gentle, non-harsh or premature way.